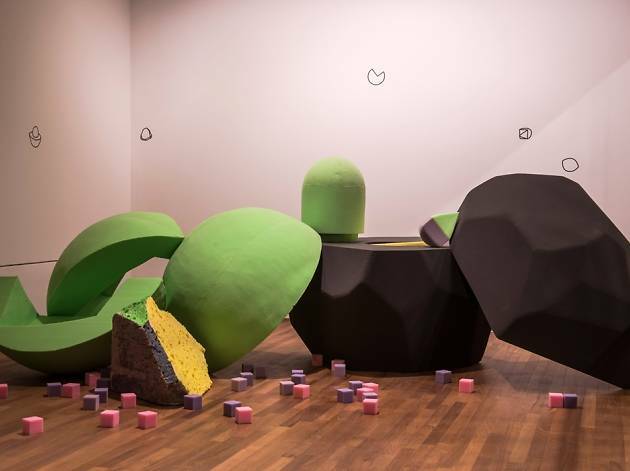 Don’t be fooled into thinking that the inaugural Gallery Children’s Biennale, themed Dreams & Stories, isn’t for grown-ups. 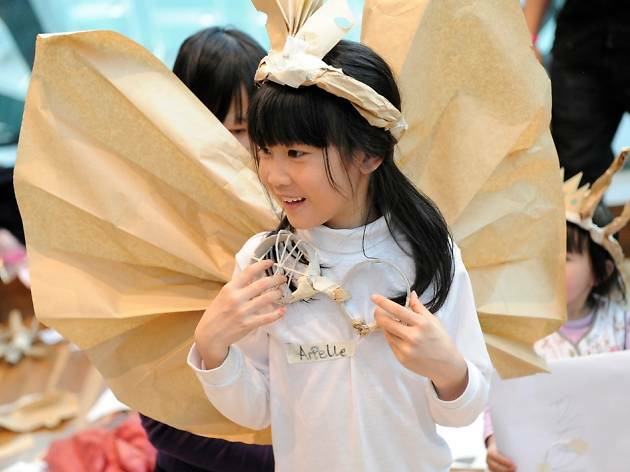 Trust us – you’ll be making return trips with your kids to immerse in and appreciate all the events of this family arts exhibition. 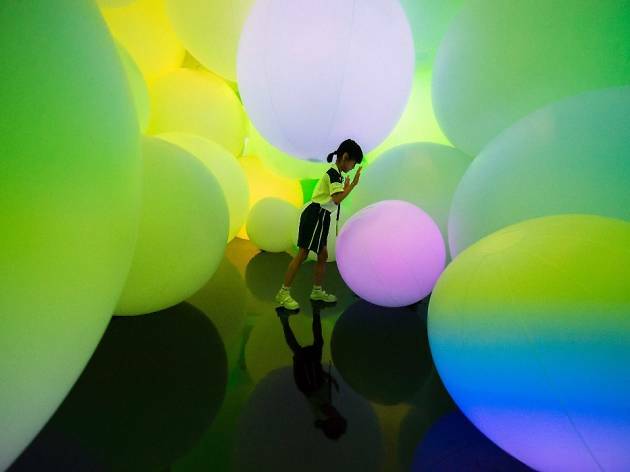 Good news is: you have up until October 8 to complete this artistic pilgrimage to the National Gallery Singapore, but why wait ’til all your friends have taken Insta-worthy shots of the exhibition? Other than ten interactive installations by local and regional artists, look forward to film screenings, artist-led guided tours and workshops for families and children. Come August, there’s also an outdoor festival in the Civic District. 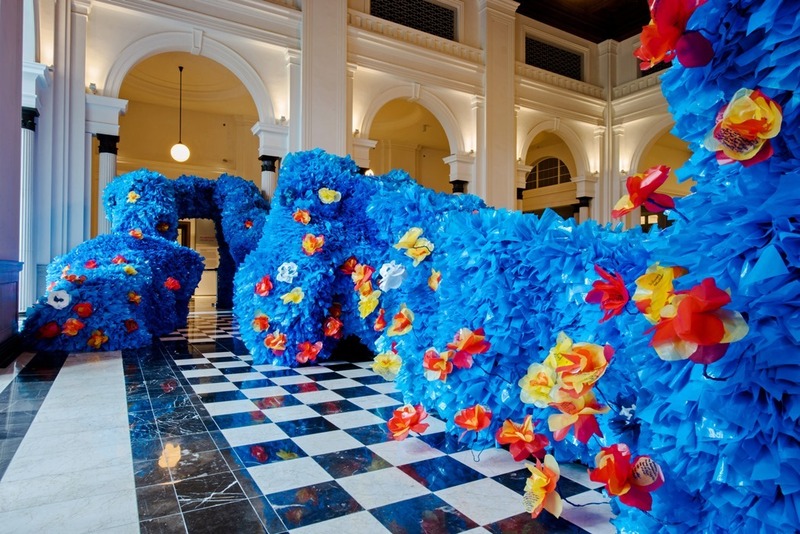 With so many installations to see, read our guide to help you navigate the artworks. Pro tip: gear up with proper footwear – we’re sure your kids would want to explore all four levels of the former City Hall and Supreme Court – and your feet will thank you. Also, deepen your understanding with the Art Pack ($5), and spend weekends immersing in this multi-generation, multi-sensory world of art. Get up-close with this piece by Yayoi Kusama, one of most influential artists of contemporary art. 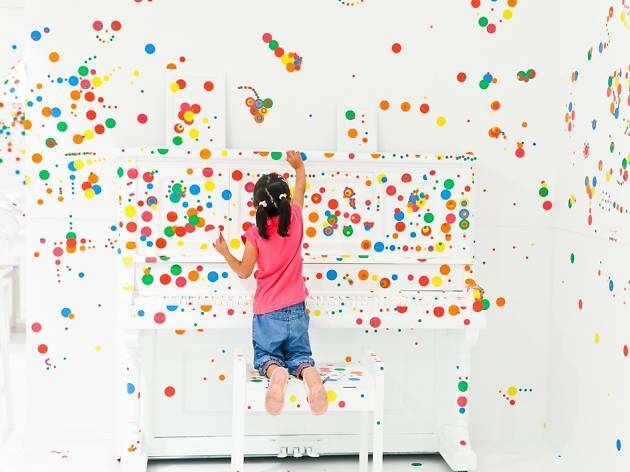 Kids can take part in this ever-evolving artwork – and experience Kusama’s world through her near-obsessive screen of polka dots – when they paste multi-coloured circular stickers all over the room’s whitewashed furniture and walls. Until Oct 8. Concourse Gallery 2, Level B1, Supreme Court Wing. A walk across this 12-metre-long bridge feels like a suspension between two worlds and states of consciousness. 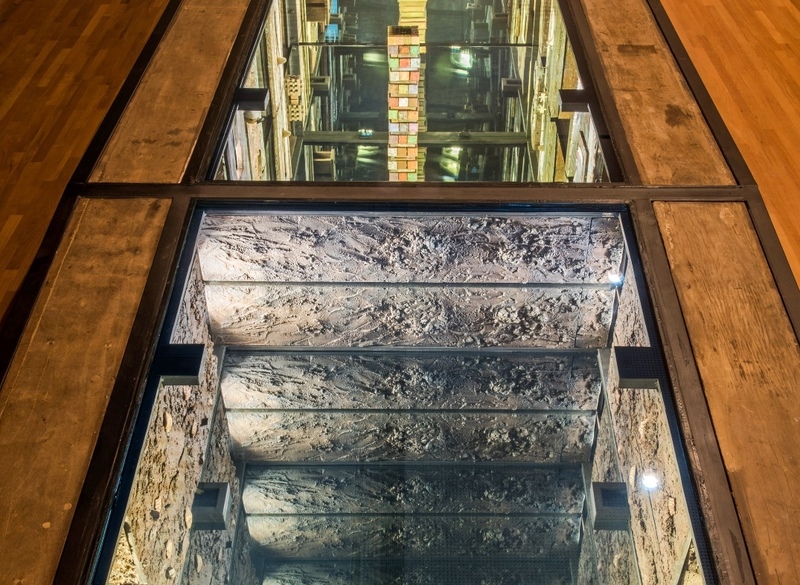 Under it, the installation seems to burrow endlessly into the ground, depicting the (fictional) archaeological site of the former Supreme Court. 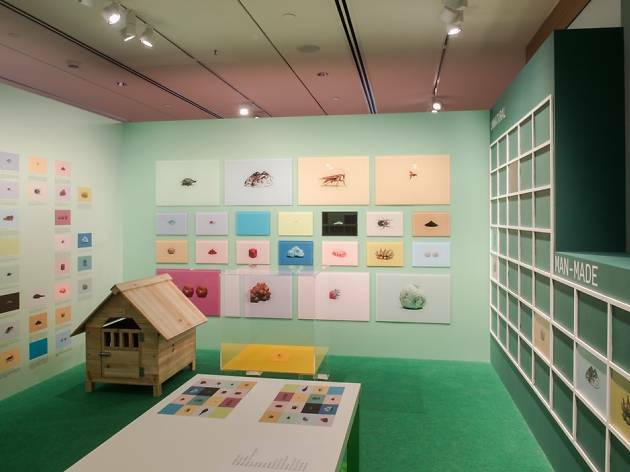 Here, you’ll find objects – toys, books and more – that represent the transition from childhood to adulthood. 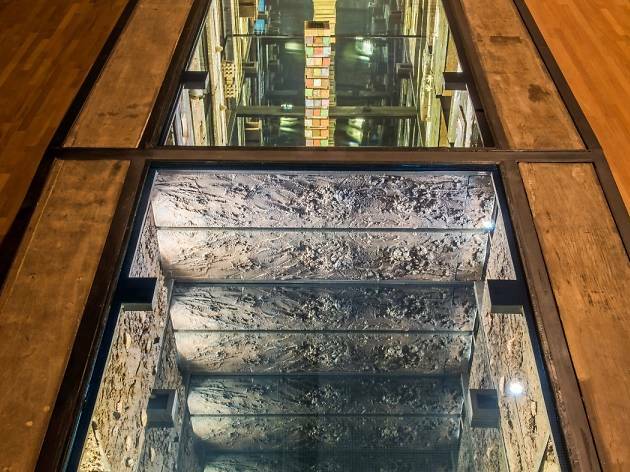 A word of advice, though: those with vertigo may want to take extra care as this installation uses reflective material to create the illusion of infinite depth. It’s like how the movies portray the future in a hundred years: glowing orbs that change colour, produce sounds and trigger subtle changes in neighbouring globes when touched. Except this time ’round, you’re not actually watching your favourite blockbuster on TV. 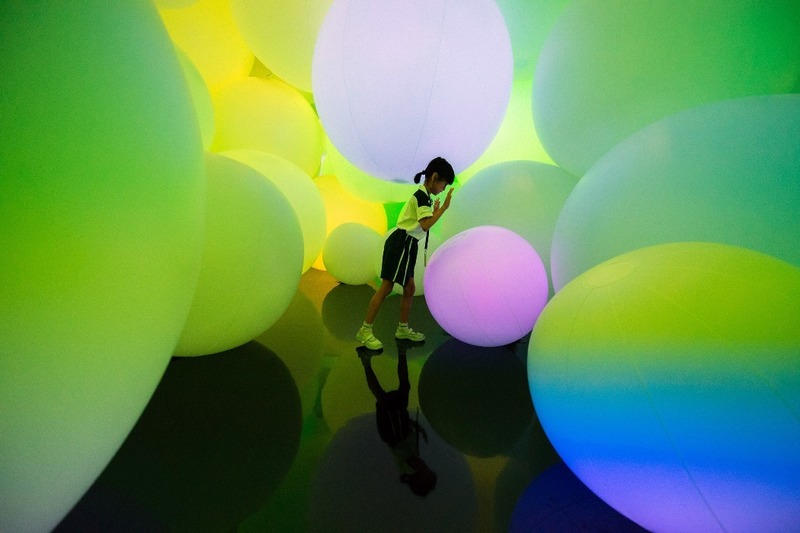 teamLab, a collective from Japan, melds art, science and technology to form this symphony of sound and light – made to mimic the way each of us, in this internet age, is inextricably connected to one another. Until Oct 8. The Ngee Ann Kongsi Concourse Gallery, Level B1, City Hall Wing. 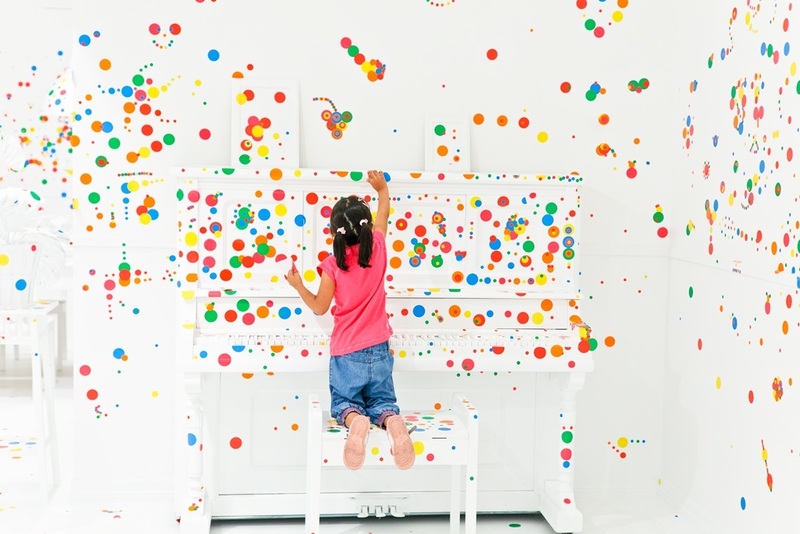 Composed of vibrantly coloured rock-like and spherical objects, this installation by Singaporean artist and musician Ian Woo encourages kids to engage in open-ended play. This means they are free to take apart the foam objects and reassemble them – with full permission and unbridled liberty to do as they please. 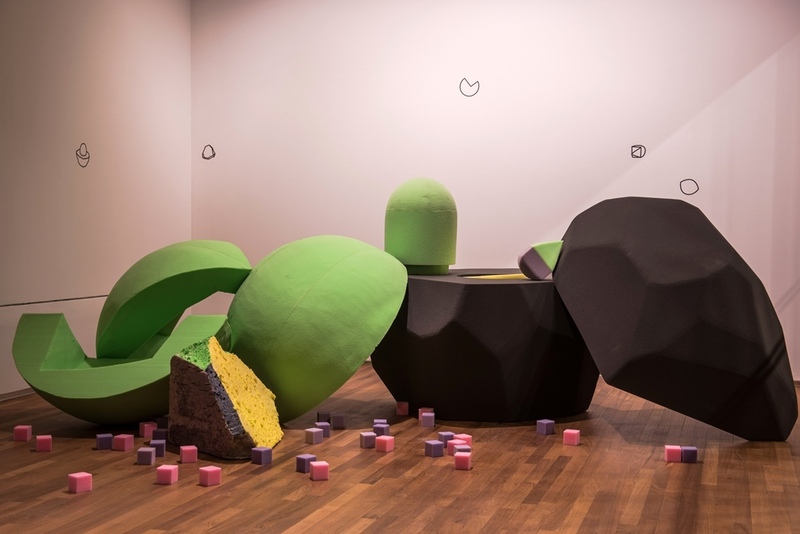 Woo hopes to pique their imagination, and using their creativity, young visitors are urged to rearrange the intriguing ‘rocks’ and ‘spheres’ to form new connections between colours and shapes. Until Sep 24. Auditorium Anteroom, Level B1, City Hall Wing. 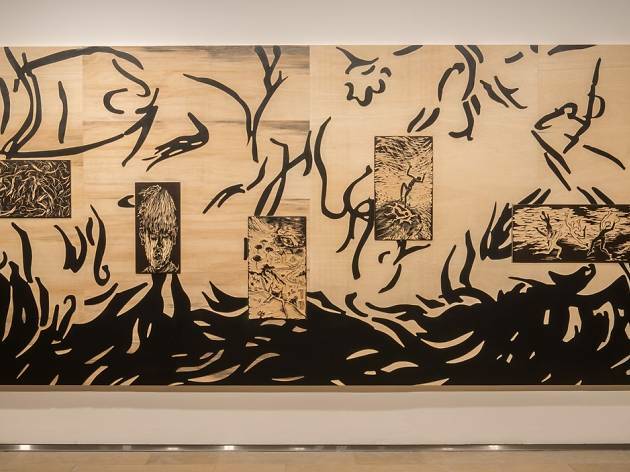 Be taken on a personal, retrospective journey through a series of woodcuts recreated from the works of Cultural Medallion winner Chng Seok Tin. 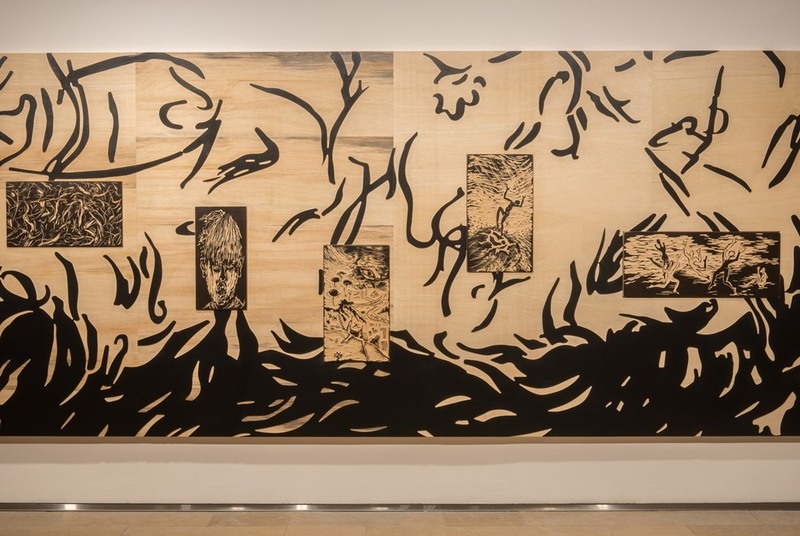 But for the kids, this tactile installation lets them make their own prints by shading a piece of paper that’s placed over the woodcuts – it's an analogy for Chng’s near-complete loss of vision, and these five works are testament to her life and the unflappable human spirit. Until Oct 8. Padang Atrium, Level 1. 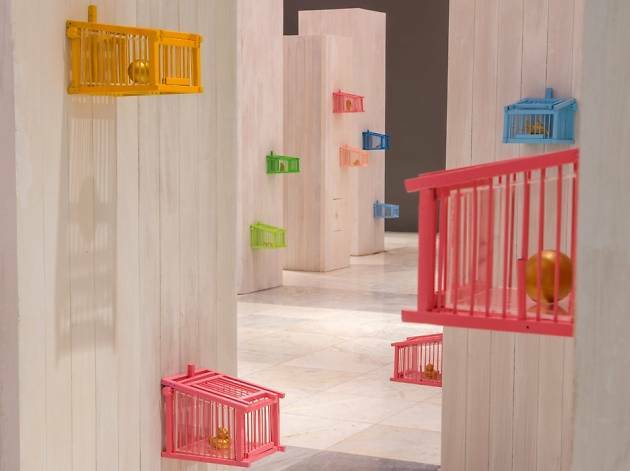 Wooden birdcages hang on 20 'towers' of this installation – each coloured in a shade inspired by the blocks of Rochor Centre. 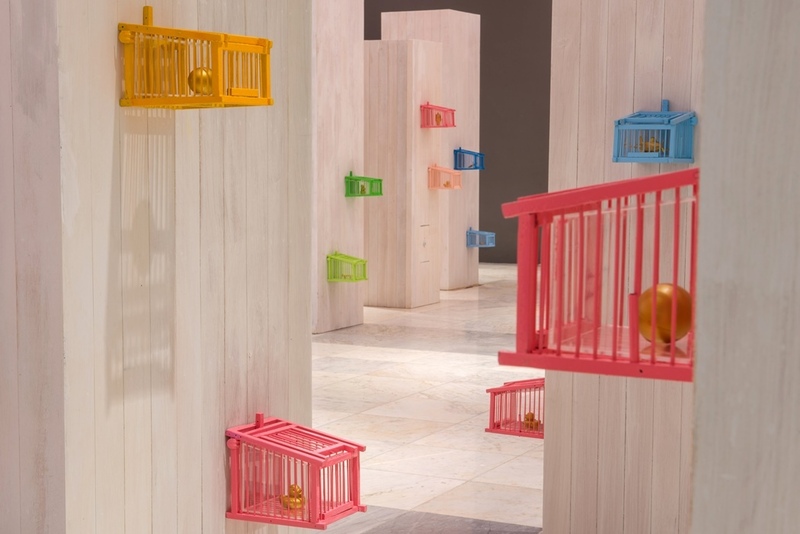 Fashioned after the soon-to-be demolished flats, these cages were created in response to the familiar Singaporean themes of moving, migration and relocation. Listen for the sounds of the cityscape on this ‘neighbourhood walk’, and follow Vincent Leow on his contemplations on the meaning of home. Until Oct 8. City Hall Foyer, Level 1, City Hall Wing. 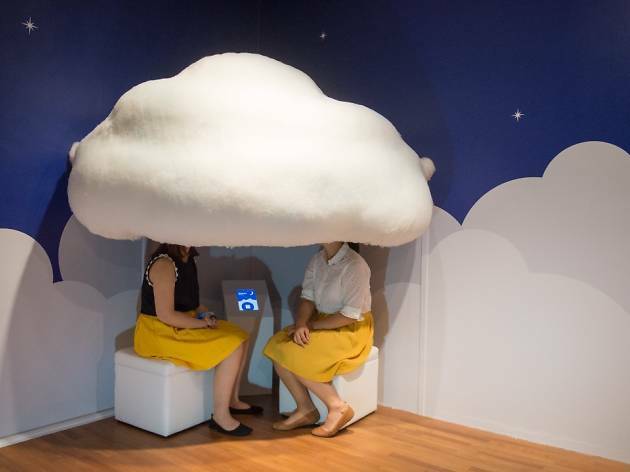 This meditative work by Singaporean performance artist Lynn Lu offers a space for quiet respite from all that running around. 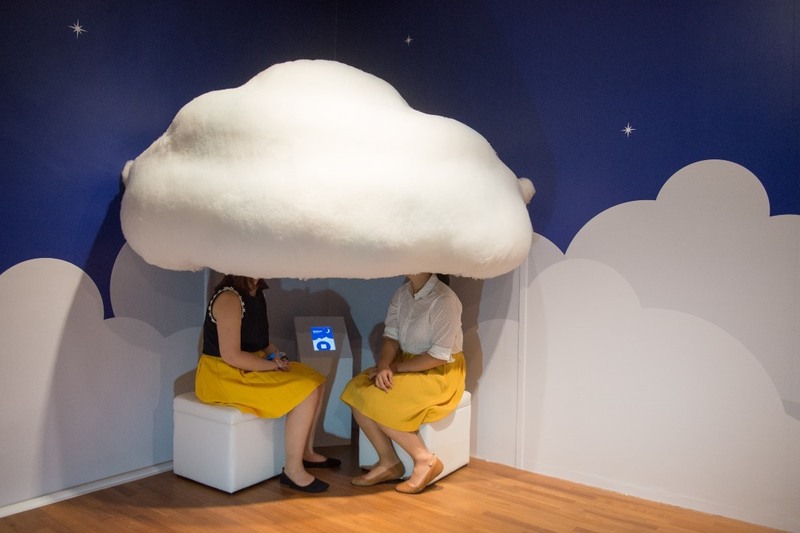 At Duplet, she invites you to sit under a giant cloud with a partner, focus on answering ten questions, and experience being present in the moment. Like meditation through art, Lu encourages visitors to reflect on relationships, themselves and their surrounding world. Until Oct 8. Singapore Courtyard, Level 2, City Hall Wing. 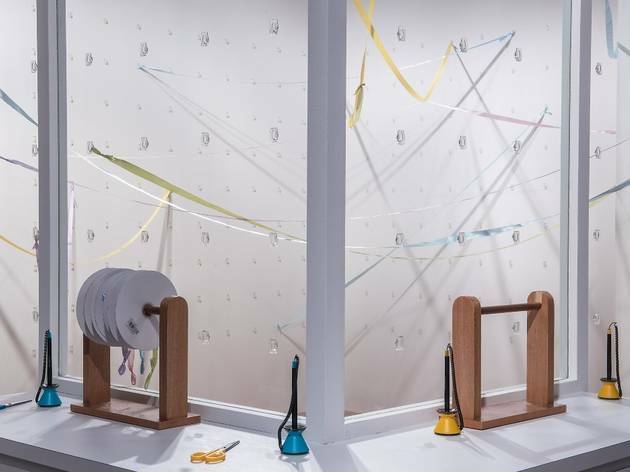 Long ribbons stretch out across the room, each bearing a handwritten note by visitors that tell of their dreams and regrets. 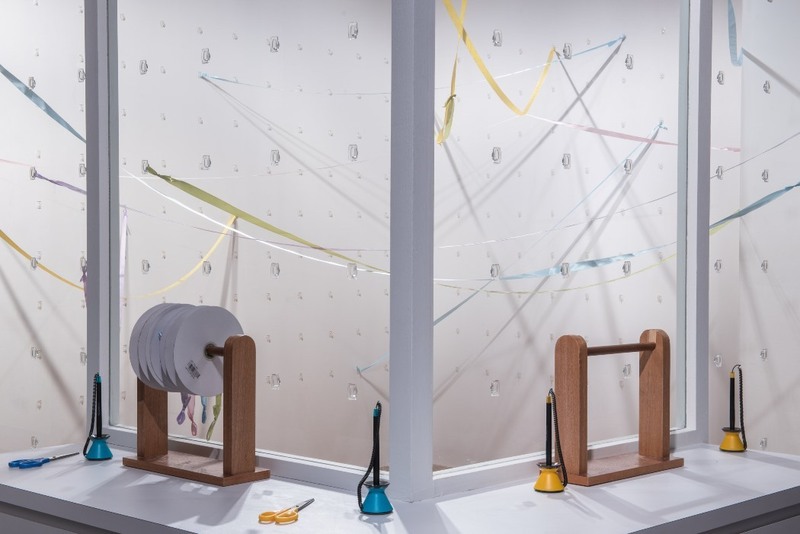 You’re encouraged to write one yourself, then drape the ribbons around the room, adding to the artwork and forming a collective web of personal anecdotes – yes, this installation grows the longer it remains on display. This isn’t your average science class – in his installation, the photographer uses art to give a lesson on nature and explore man’s relationship with the planet. Through activity cards and images of animals, plants and habitats, try and distinguish the natural from the man-made while learning about the species and specimens that have been subject to human manipulation. Until Oct 8. Social Table, Level 2, City Hall Wing. 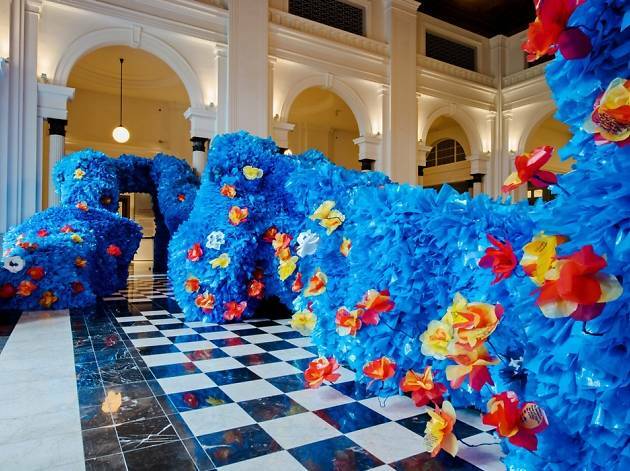 Amid this swirling sea of carefully handcrafted blue flowers, be whisked away on a journey through the dreams of the young that are written on the blooms. 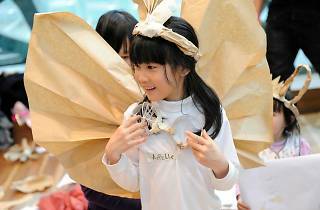 Enjoy a hundred poems penned by schoolchildren from Singapore and the region – they were compiled and submitted to the Poetry Festival Singapore – that provide personal insights into the hopes and aspirations of kids today. Until Oct 8. Supreme Court Foyer, Level 3, Supreme Court Wing. 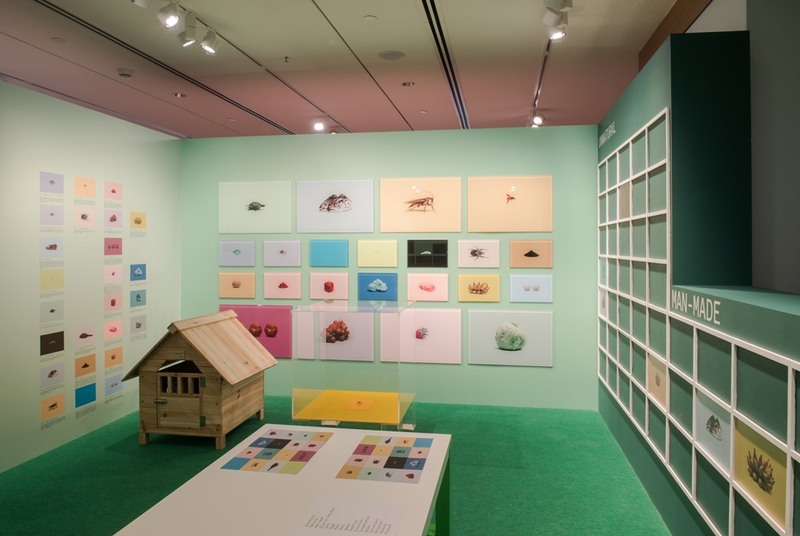 Gallery Children’s Biennale is at National Gallery Singapore until Oct 8. Free for Singaporeans and PRs; $15-$20 for non-residents.